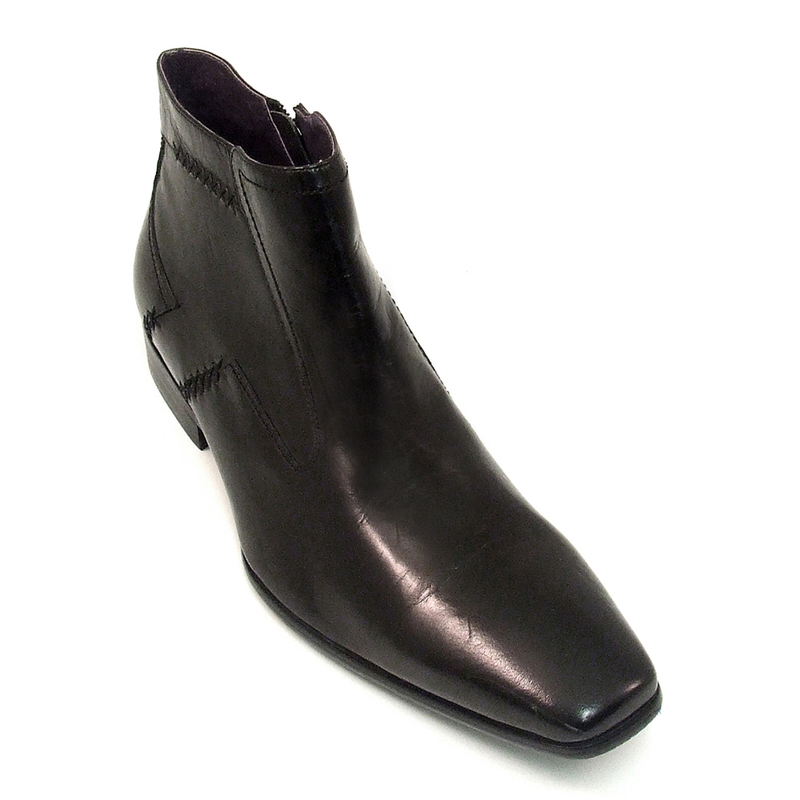 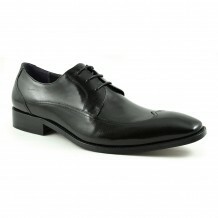 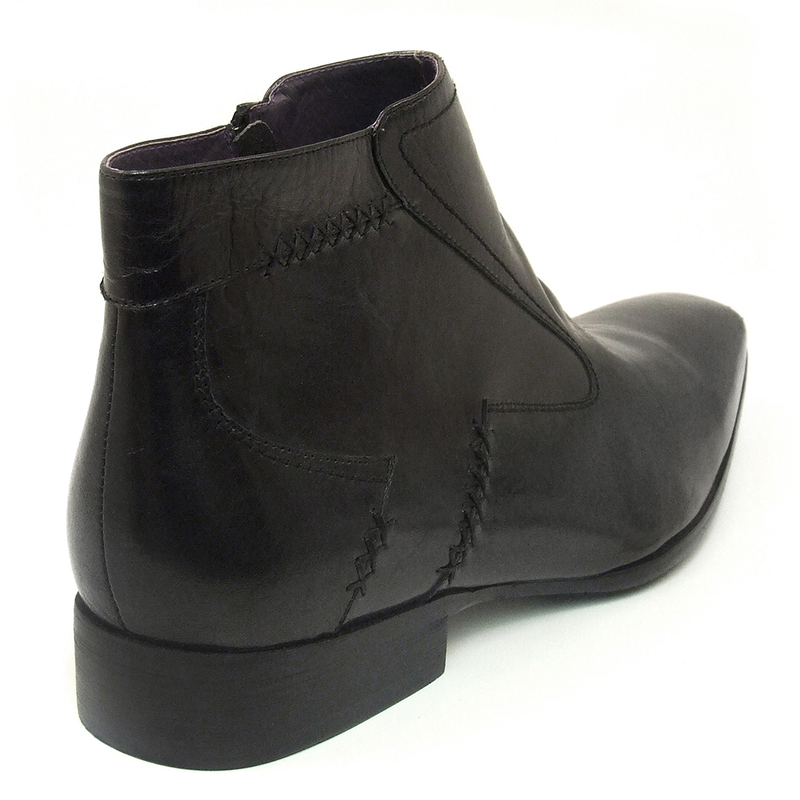 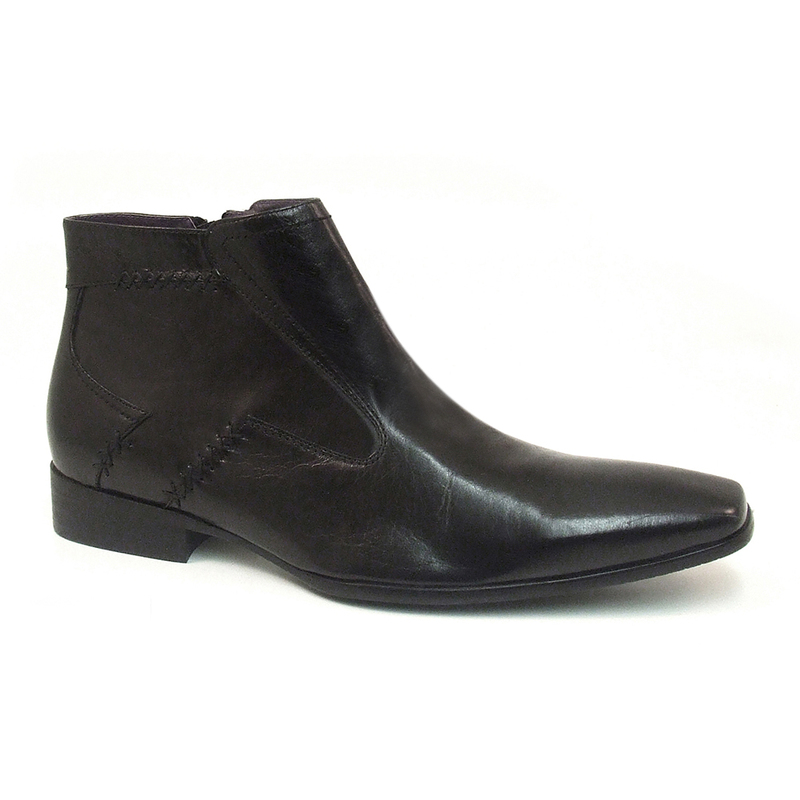 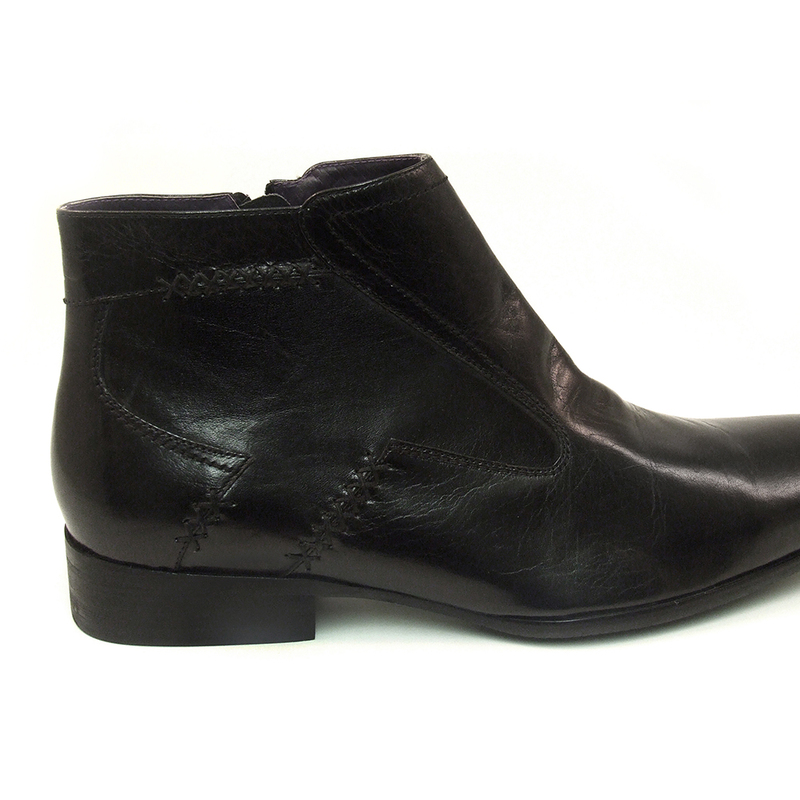 Black polished leather mens boot which fastens with a zip. 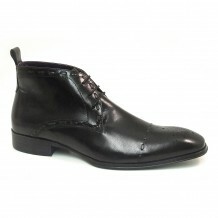 There is cross-stitch detail to the side and it is designed by Gucinari. 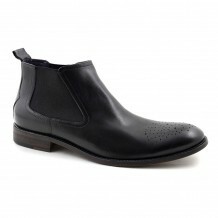 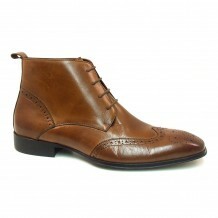 Be the first to review “Bastien Black Boot” Click here to cancel reply.